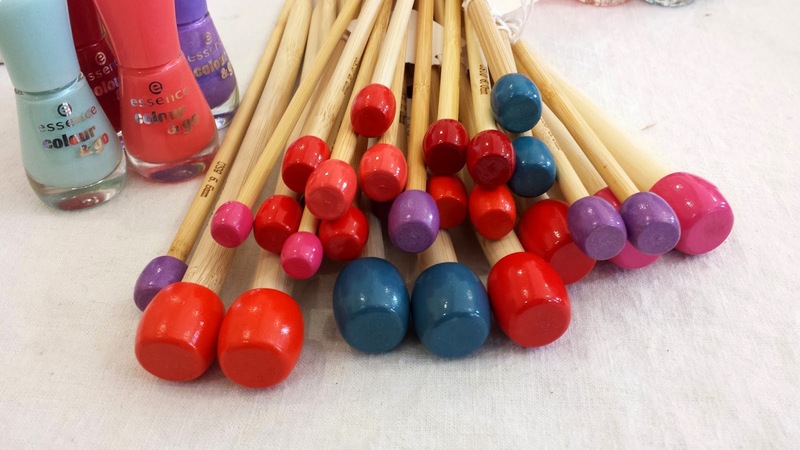 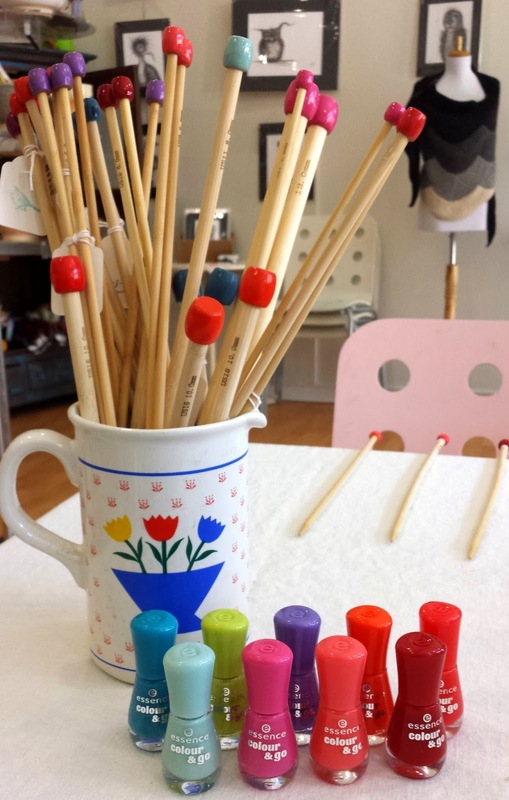 Pretty up your bamboo or wooden knitting needles with a fresh coat of nail polish! 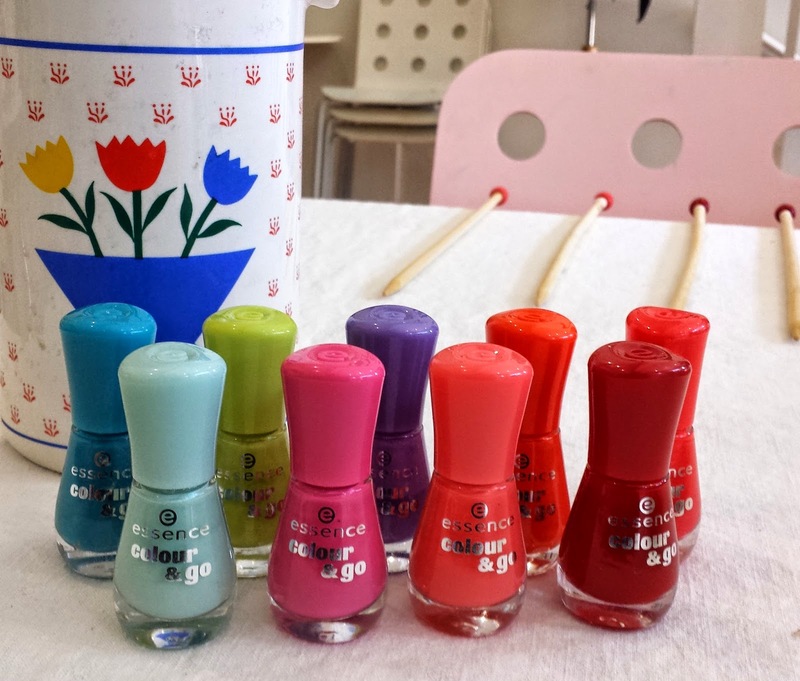 You can use up what you have on hand or head to the drug store for some inexpensive nail lacquers in an array of punchy colours. 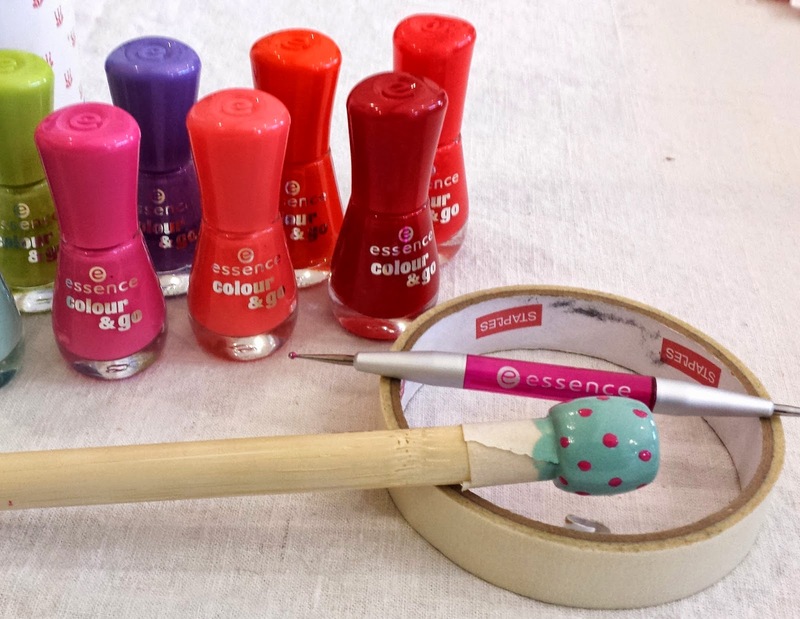 * if you make a mistake there's always nail polish remover! 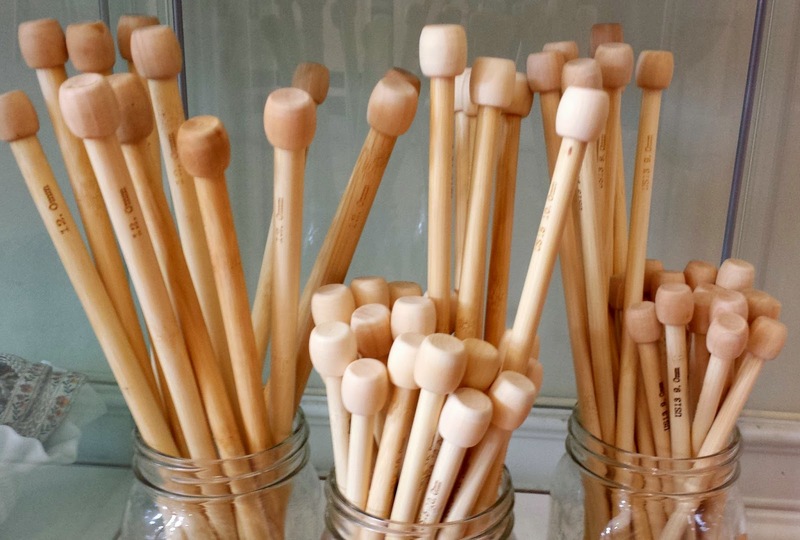 Be the first to find out about LadeeBee's sales, news, and events.